Cartridge World is a trusted name and one of the worlds most respected and fast growing franchise operations. It is recognised as the world’s largest retailers of printers and printer consumables. 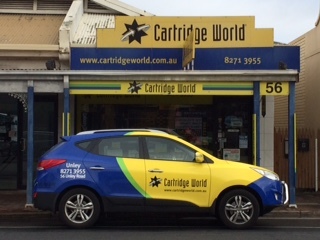 There are over 180 stores in Australia and New Zealand are more than 1,400 Cartridge World stores globally. This franchise specialises in providing top quality laser and inkjet printer cartridges. They have a great mix of home, student and business print solutions. They offer a wide range of ink products such as original ink, cartridge world brand ink, recharge ink, compatible ink and laser cartridges. Their home and office printers, photocopy, fax cartridges and specialty papers are very popular and in demand. Their services also include digital and offset printing and a large range of stationary supplies. 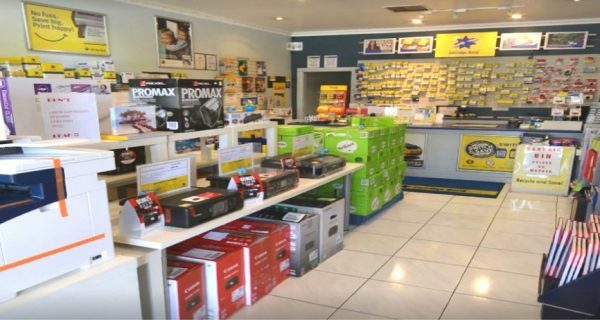 Cartridge World Unley is strategically located in a prime position on Unley Road and has been operating from these premises for over 19 years. There is plenty of off and on street parking for customers. Consistently ranked as the top store in South Australia and amongst top 10 nationally. An ever increasing customer base with database of over 3000 customers. Cartridge World Unley was the winner of the Franchise of the year 2016 for SA. Currently operated by the vendor(45hrs/week) plus 2 casual staff.